Wash the lemons, put them in a pan, cover with water and bring to the boil. Leave to cook gently for about 45 minutes. Leave to cool. Drain the lemons and cut them into pieces to remove any pips. Put the lemons into a food processor and whizz to a puree. Preheat the oven to 150C/300F degrees. Line a 20cm springform cake tin with baking parchment. Whisk the eggs and erythritol together for about 5 minutes until they are very pale and thick. Whisk in the lemon puree, then fold in the ground almonds. Pour the mixture into the cake tin and bake for 1 1/4 hours or until a cocktail stick inserted into the centre of the cake comes out clean. If it gets too brown, cover lightly with a piece of greaseproof paper. 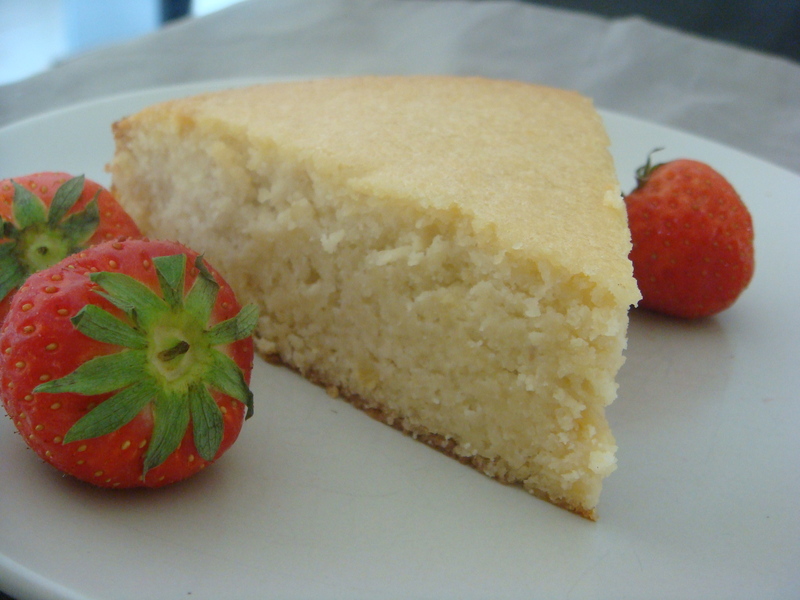 Cool the cake in the tin, then turn over carefully and remove the paper. 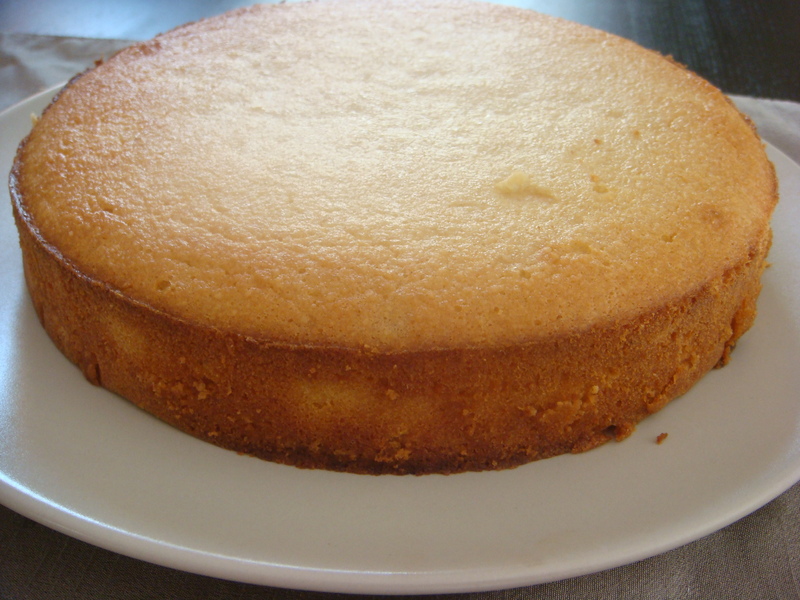 Mmm this looks so tasty and I love how evenly risen the cake is! Thanks for stopping by Charisma. Glad you like it..hope you have a try and let me know what you think of it!